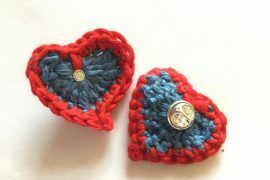 Inspired by reading Love in Every Stitch, I decided to go through my archives and review all of the articles I’ve written over the years about how crochet has helped people. Of course, I love the personal stories the most but I like anytime I can share about the mental and physical health benefits of crochet. Then I got to wondering – why haven’t I collected all of these articles in one place? 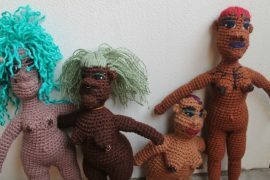 Well, I ask that no longer – here is the archive of crochet health stories to date. 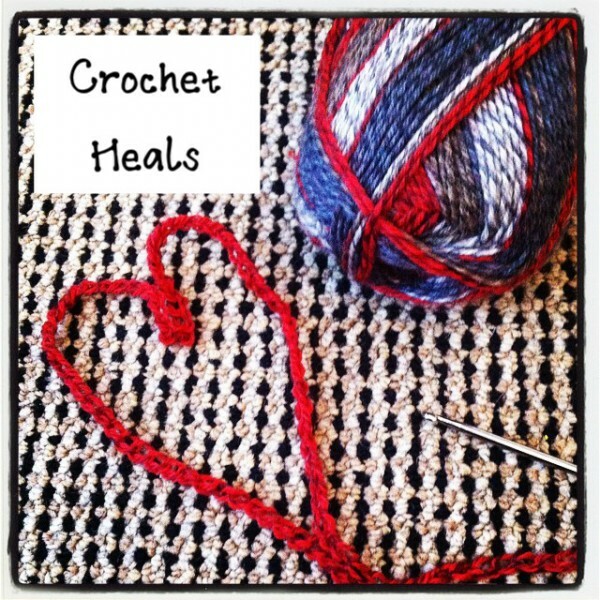 Looking for crochet patterns to help your healing? Check our selection here. Grief and depression have overlapping qualities although they are different things. Crochet helps with grief as well. Crochet helps with much more than depression. 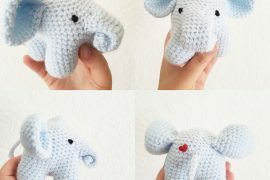 Links to people’s personal stories can be found later in this post but first here are some basic articles about how crochet helps with specific illnesses or issues. Here are the links to all of the stories people have generously and bravely shared about how crochet helps them heal. I’m just so shocked to learn about wink! Your post really touched me. Thank you for the way you honored Wink, insured your own feelings that are surfacing because of her suicide. I’ve struggled with depression for years. The only reason I’m here today is because my adult children made me promise kid never ever try that again, and to never leave them with the hurt I’m taking myself away from the world. I had to quit drinking, because I noticed a direct correlation between my scars and alcohol. I first learned of mandalas on Winks blog, “a creative being” . I wanted to learn how to make them so much! So far I’m still doing coasters, having difficulty crocheting in the round because of a chronic illness that affects me neurologically. But I loved her blog, and I never knew of her depression. Her creations were so full of joy! I have my scars, I used to hide them. Now when people comment, I tell them they are my battle scars. They tell the story of my battle with depression, and my victories. I feel fear as well, but having lived through it and come out the other side doing alright, enjoying life and being truly happy again always reminds me when I am in the darkest depths of depression that I WILL live through it, I HAVE lived through it, and it will get better. That is what helps me to honor my promise to my children. I’m sending you a great big hug, and share a sad heart at the loss of a beautiful soul. Our Wink. Thank you for this comment as well. I’ve seen your messages around the web and really appreciate your voice. The way that the community has come together to support each other during this tragedy has been hugely inspiring to me. I sm a recently retired teacher. I have a new baby granddaughter and I hsve fallen in love with baby crochet. Hi just read some messages are very interesting, I have 48 years and newly unemployed, at this age it is difficult to maintain a steady job, I love you used to crochet once in a while, but now I'm thinking of doing as a craft business, I have some ideas and I like to invent, Sewing is something but are not as estádar measures (s-m-l)crochet to make clothes, please could help me with these details, Thank you. Kathryn, thank you so much for this website and your work! This is close to my heart, crocheting is heals and is a lifesaver. I can’t wait to read all the PURE content you shared and read your book. If you do another series I would love to contribute. So so helpful, thank you.